Arizona Society of Homebrewers offers 2 levels of membership designed to give you all the benefits that you want and keep costs low. Memberships range from $40.00 to $60.00 per year and include discount cards, archived videos of meetings, and plus-one access for a guest to festivals. 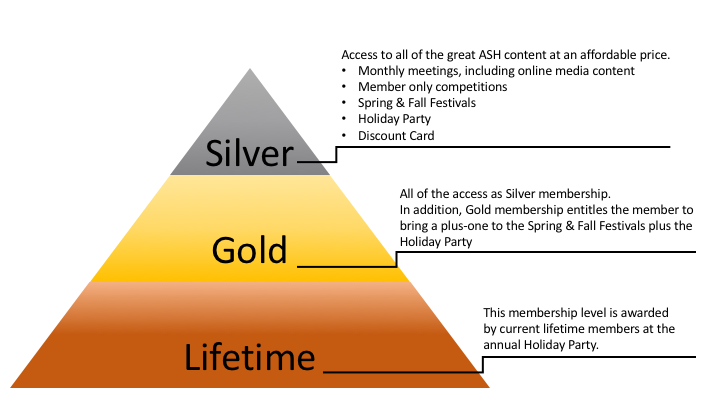 Click each level of membership for more details.